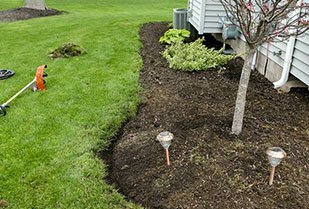 At LC Property Maintenance, we understand how much your landscape means to you and work tirelessly to provide exceptional lawn and landscaping services throughout the greater Rochester NY region. 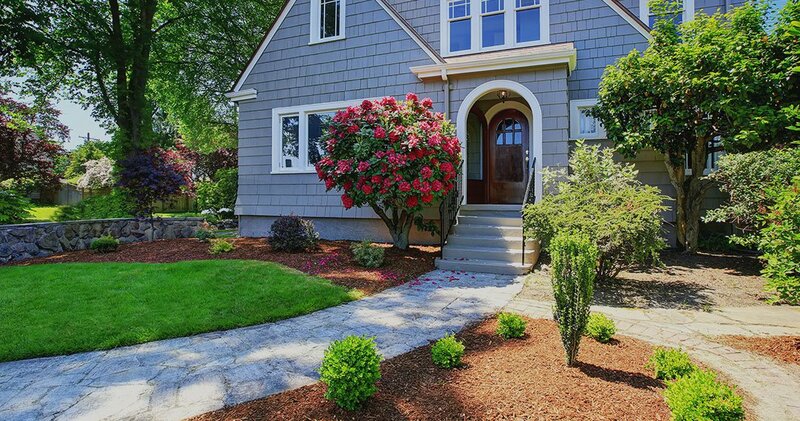 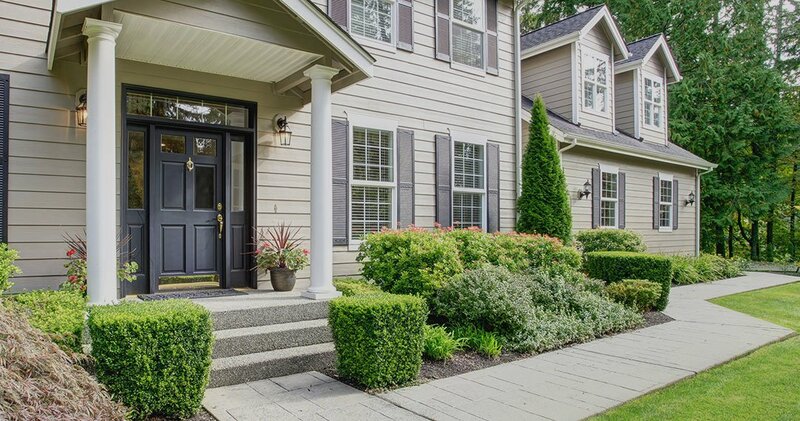 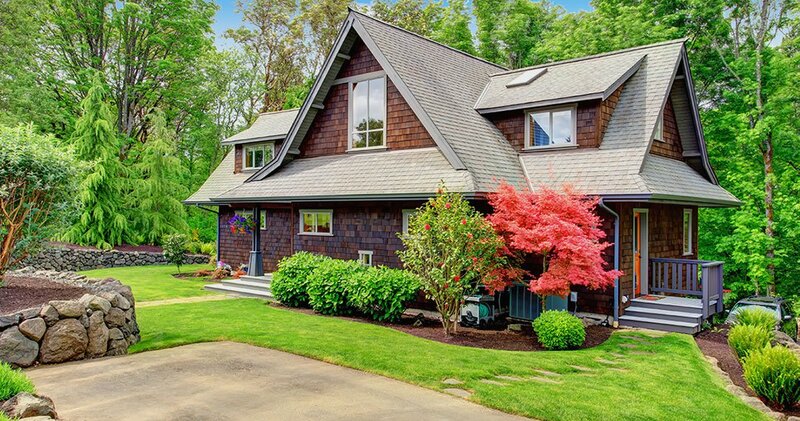 Whether you’re a homeowner looking to take your property to new levels of beauty, or a business in need of reliable, expert landscaping services, LC Property Maintenance brings many years of professional experience to each project. 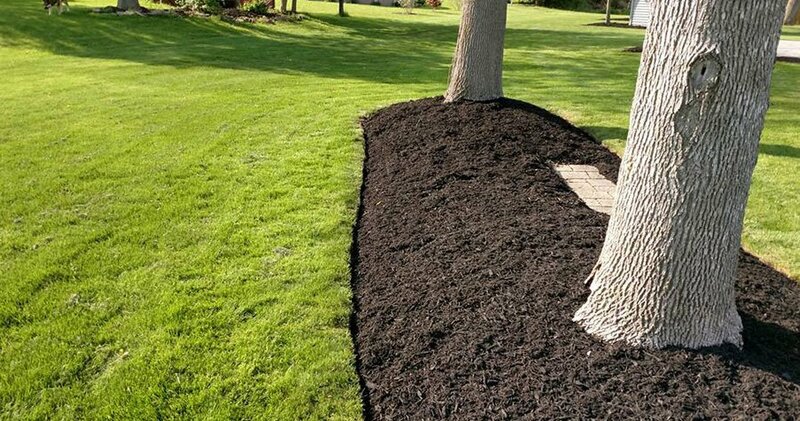 Learn more about our full offering of Rochester lawn services by clicking the thumbnails below. 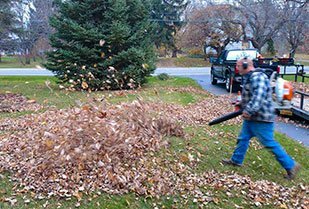 Our Spring and Fall lawn cleanup services are perfect for keeping your property looking neat and well-kept all season long, learn more! 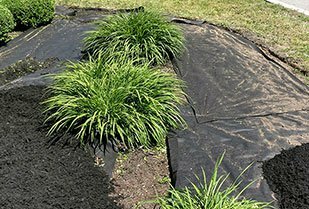 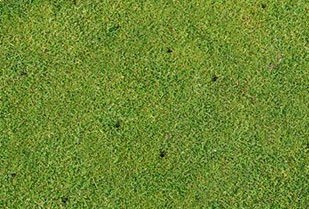 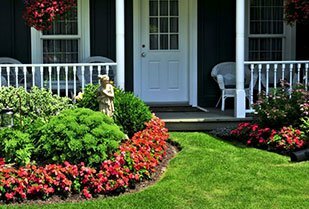 Regardless of the nature of your lawn care and landscaping needs, you can have total confidence in the expertise and professionalism we at LC Property Maintenance are committed to providing. 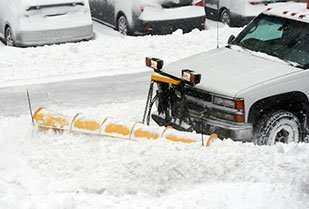 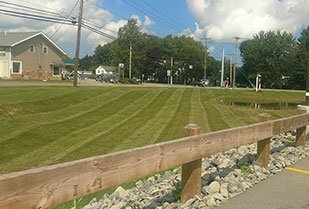 We proudly serve the greater Rochester, NY area including the counties of Hamlin, Hilton, Brockport, Kendall, Holley, Spencerport and Gates. 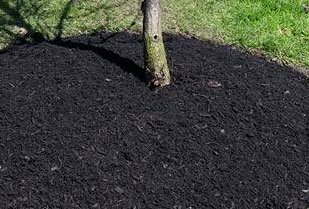 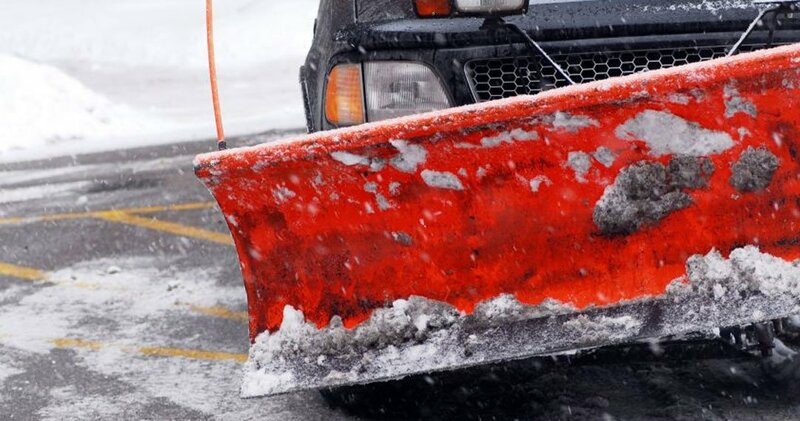 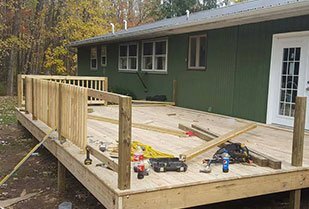 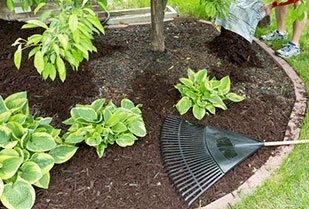 Under the direction of owner and landscape expert Lee Gill, LC Property Maintenance has grown to become one of the most popular landscaping companies in Rochester and the surrounding WNY counties. 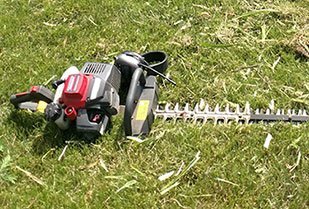 Whether we’re mowing your lawn or installing a complex system of custom hedges, we work efficiently while taking an artisan’s approach to each project. 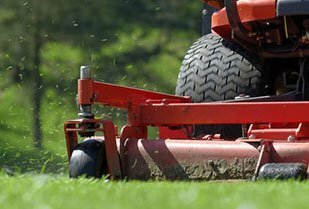 Our team specializes in both residential lawn care and commercial landscaping, and we strive to offer rates that are among the most competitive anywhere in the region.